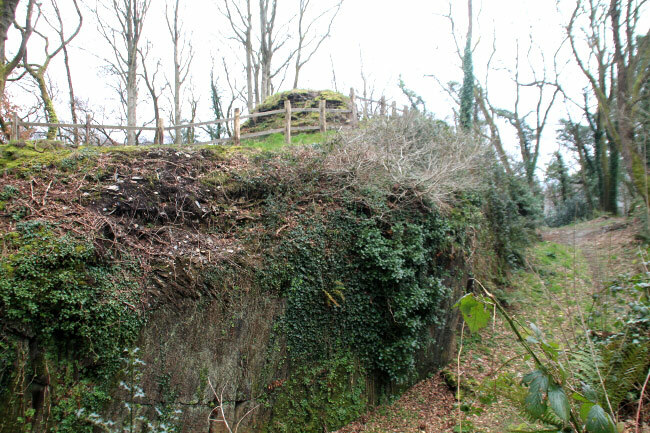 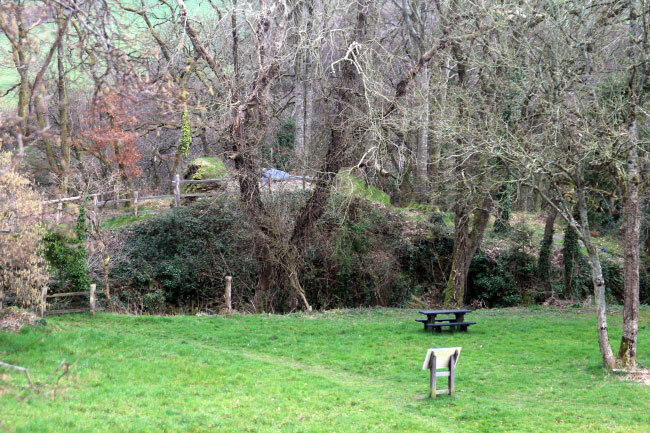 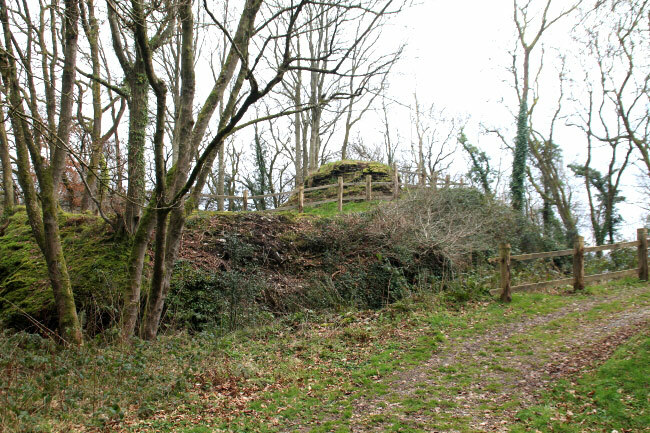 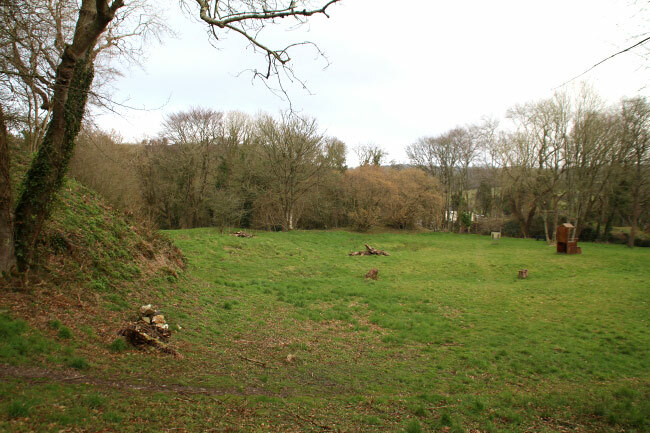 Nevern Castle, or Castell Nanhyfer, is a motte and bailey castle which was constructed in 1108 on the site of an Iron Age promontory fort. 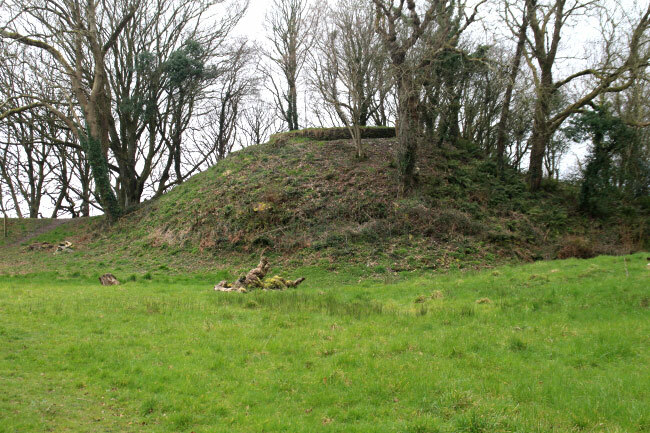 The motte, 100 feet in diameter and once with a circular tower on the top, and stone buildings were surrounded by earthworks. 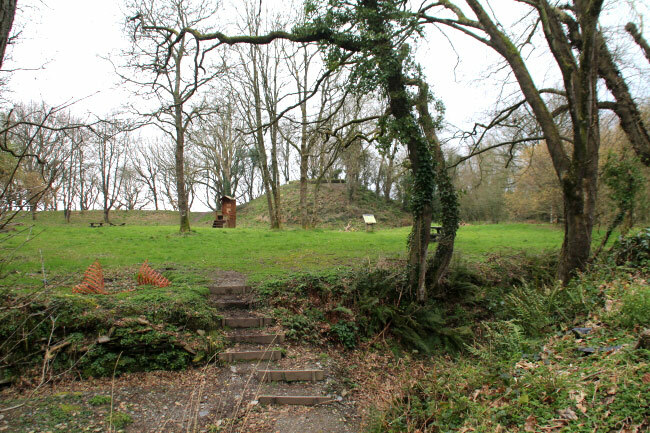 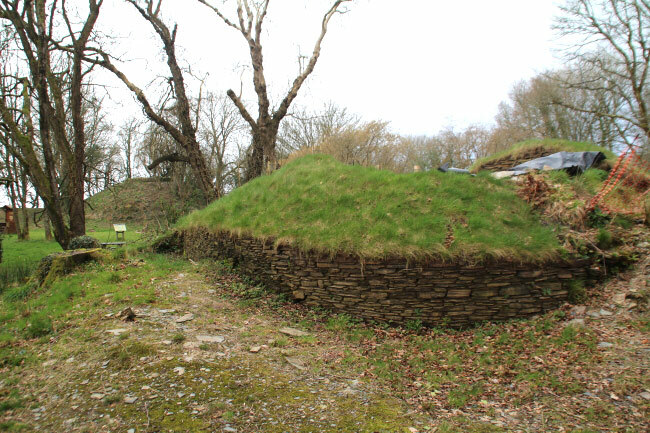 There is a smaller, second motte outside the castle defences. 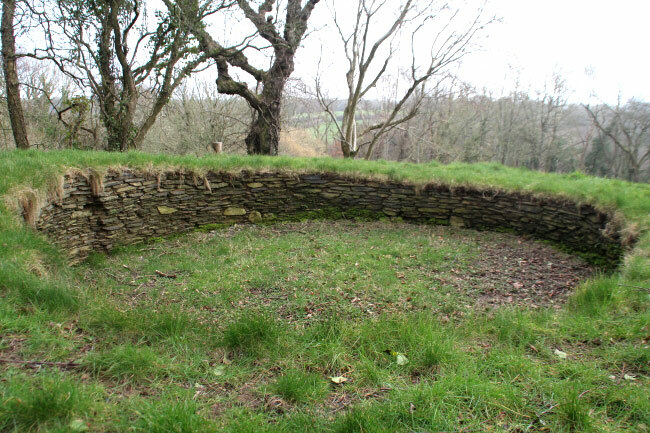 Rhys ap Gruffudd captured the castle in 1191 but was imprisoned by his sons in tower which he had built and he died there in 1195, bringing to an end Welsh rule in south-west Wales. 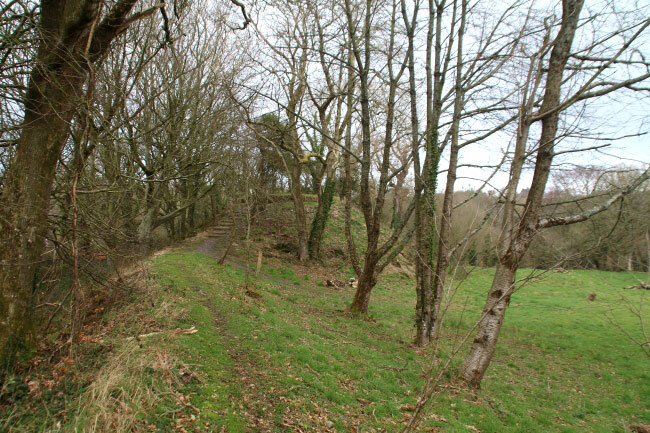 After this the castle was abandoned in favour of nearby Newport Castle.